Patron XO Café Tequila Coffee Liqueur. Patron XO Café is created with the same attention to detail as the rest of the Patron Tequilas. 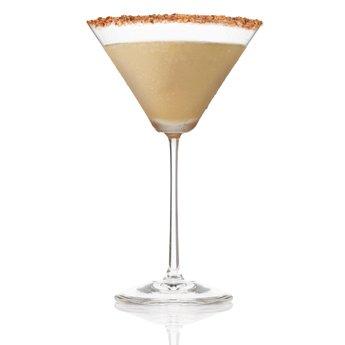 XO Café is blended to bring out the flavour of tequila with pure coffee essence to create an unforgettable liqueur. Crumble cooked bacon into a small plate or bowl. Pour 1 tablespoon maple syrup into a second small plate or bowl. Rim the martini glass in maple syrup, then coat with crumbled bacon. In a cocktail shaker, combine Patrón XO Cafe, Patrón Silver, maple syrup, light cream, and ice. Shake vigorously until frothy, and strain into martini glass.